It’s officially December and we are getting closer to 2016, to a new year. Lots to look back on and new things to look forward to. 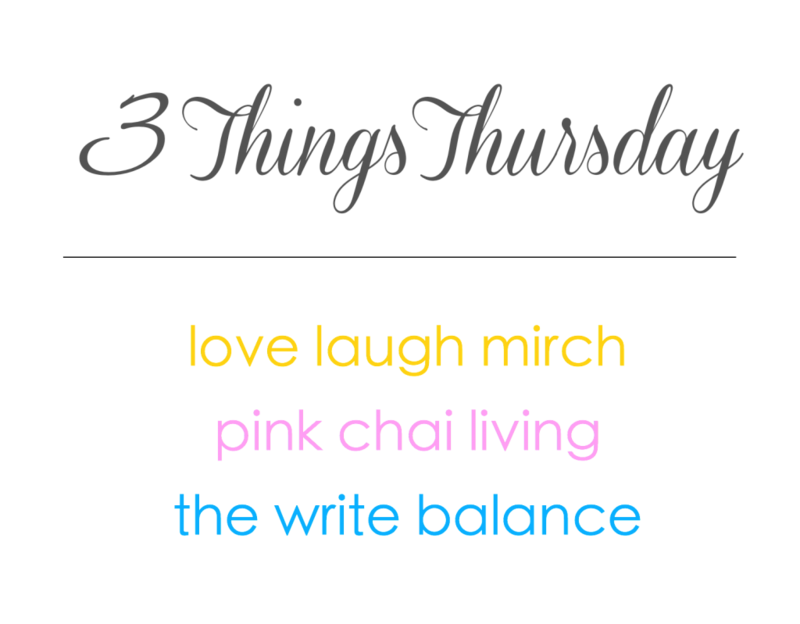 Right now it’s time for the 87th edition of 3 Things Thursday. 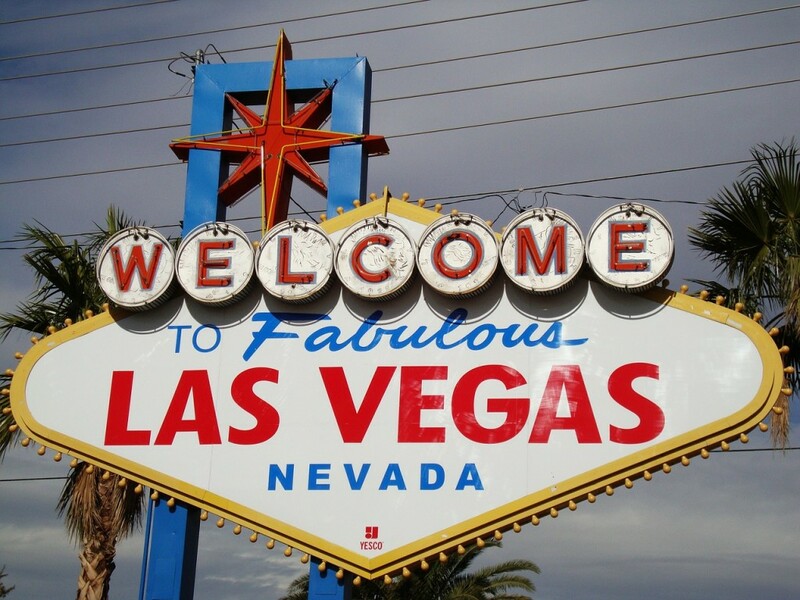 The four of us, hubby, me and the kids are booked to go to Las Vegas over Christmas break! We haven’t been to Vegas since before we got married, so we are excited. People are surprised when we say we are taking the kids, but I think it’ll be really fun for them. There’s so much to do and see, (besides the casino.) We just have to figure out what would be a good show for the whole family to see. Any suggestions? 2. How Full is Your Bucket? 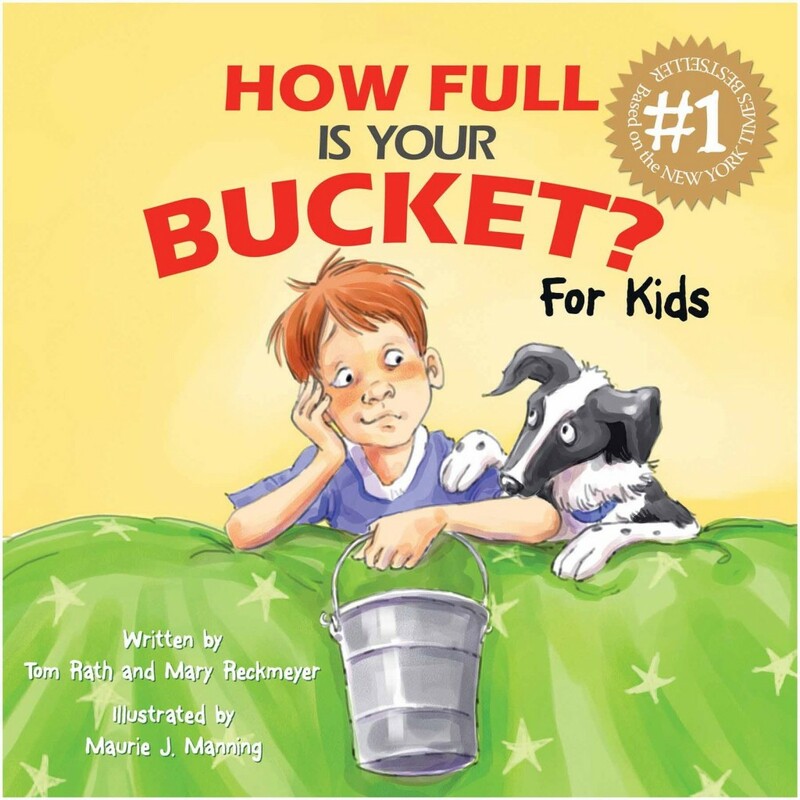 I’ve meaning meaning to buy How Full Is Your Bucket for the kids and we finally got our hands on it. It was a wonderful read. It gives you and the kids a new way to look at the ups and downs in life. I totally recommend it! So those are my 3 Things Thursday this week. If you would like to join us, here’s what you have to do. Write a post about three things you would like to share from you week. Grab the 3TT badge from the top of my post. Then link back to either myself, Salma, at The Write Balance, Raj at Pink Chai Living or Nisha at Love Laugh Mirch. It really is that easy and we can’t wait to read your posts! Love that you saw a real reindeer!!! And that book looks awesome. Enjoy Vegas! I have another friend heading there over Christmas with her kids as well!! Thanks Sarita! The deer thing was awesome and the book is really great. Your girls will love it. I am going to Vegas next month, so excited! My first time to LV, I was with my parents, we walked around from hotel to hotel and we also did a day trip to the Hoover Dam/Lake Meade, which was a nice escape from all the craziness of the trip. Definitely take the gondola ride and check out the Bellagio fountains. Have a great trip! I used to go with my parents when I was young and it was so much fun. We will make sure to check out the gondola and fountain, thanks for the tips. ANd have a great time on your trip! I’ve never been in December before either so I’m sure it’ll be fun! Thanks Surekha. 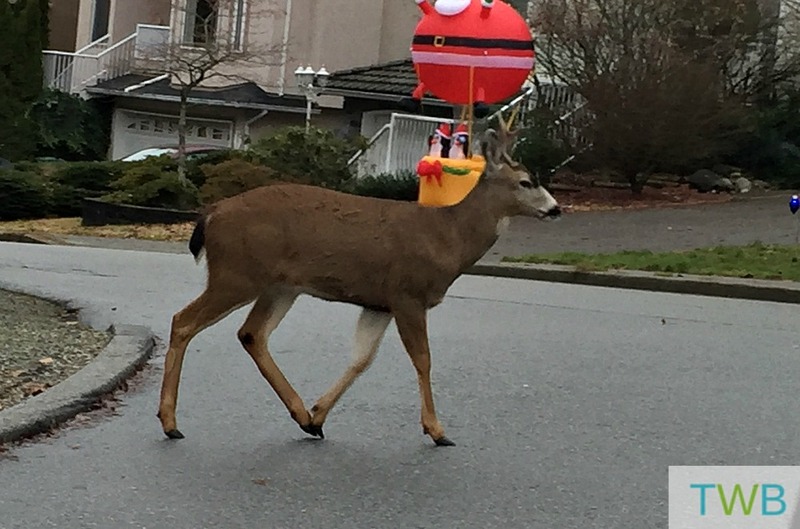 i havent been to Vegan in almost 8 years now…and the reindeer seriously the coolest thing i have seen all day today. how appropriate right? You guys will have a blast in Vegas. My mom took my brother and I when we were younger and we loved the kid casinos (arcades), rides and all the fun themed restaurants. If you find a show your family is interested in seeing, email the producer and let them know you’ll be going. I was able to review a show the last time we went for the blog. And very cool about the reindeer!! !